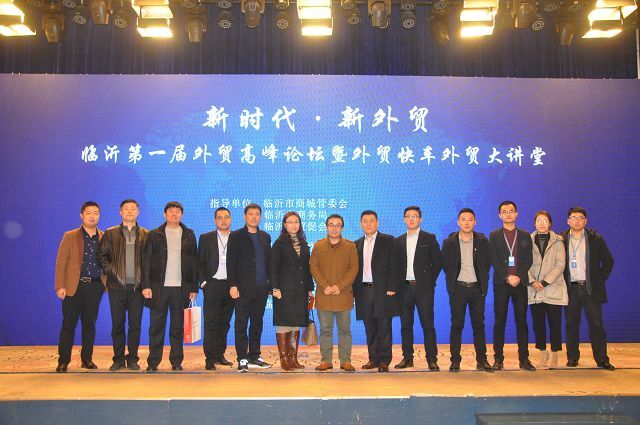 On December 20, 2018, the New Era and New Foreign Trade - Linyi First Foreign Trade Summit Forum and Foreign Trade Lecture was held at Lanhai International Hotel, Linyi Mall. Liu Haijing, deputy director of Linyi City Management Committee, Zhang Zuopin, vice president of Linyi Trade Promotion Association, President Wu Qilong of Linyi Business Bureau, President Yu Wanling of Linyi Convention and Exhibition Industry Association, Junan County Business Bureau, Lanshan District Business Bureau, Linshu County Business Bureau, Yinan County Trade Promotion Association and Feixian Business Bureau attended the forum. 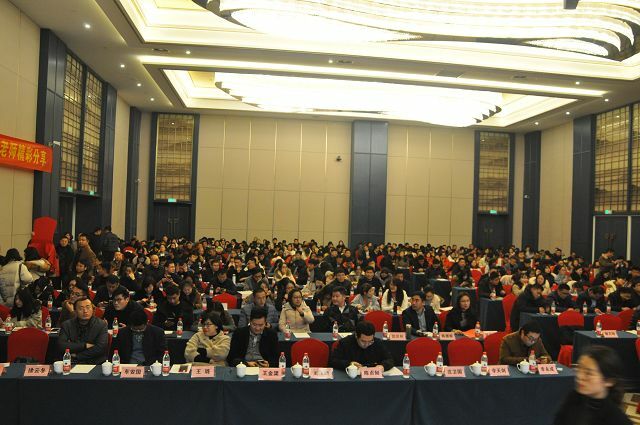 There are more than 500 people attended the forum. 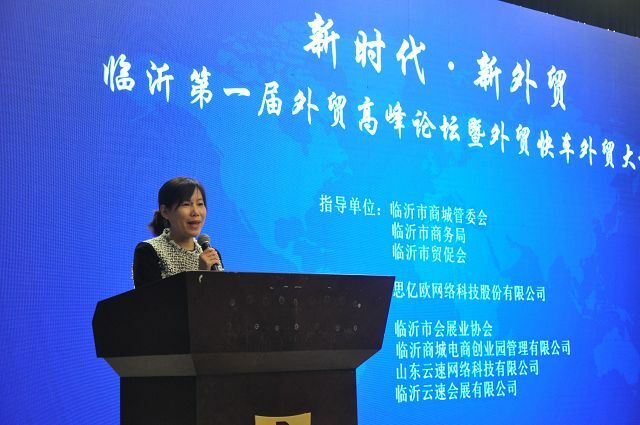 The Foreign Trade Lecture is a public-spirited lecture on foreign trade knowledge sponsored by Siyiou Network Technology Co., Ltd. 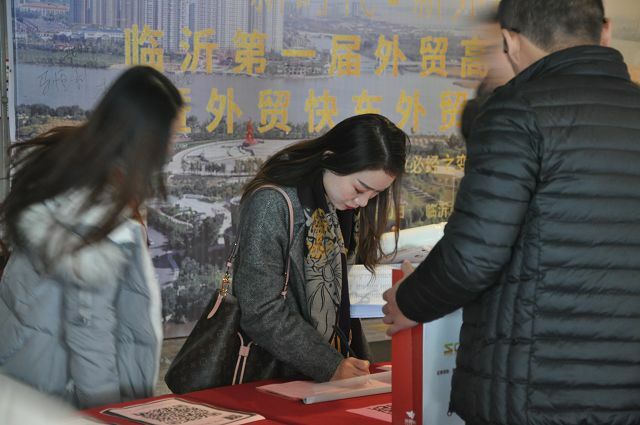 It has brought new foreign trade concepts and practical knowledge to foreign trade enterprises in China, and provided solutions to common problems in the process of foreign trade practice. It not only benefits foreign trade enterprises, but also improves the brand of Foreign Trade Express. It is a win-win move. 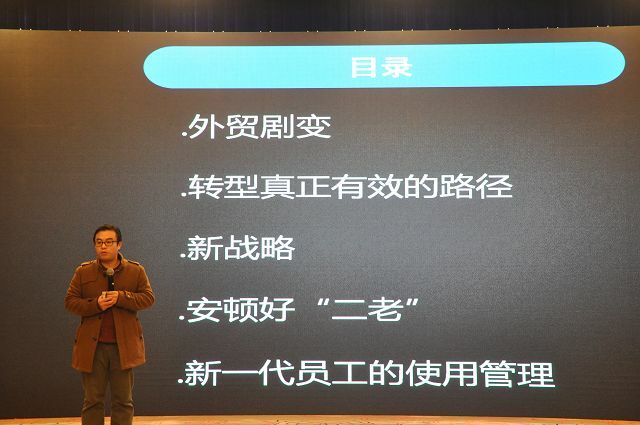 Director Liu pointed out that Linyi has always had "two famous business cards", one "soft business card" is "Yimeng Spirit" and the other "hard business card" is Linyi Mall. At the same time, it also expresses the belief that the guested lecturer, Mr. JAC, will pass on his valuable experience to you in the situation of intensified global trade frictions. 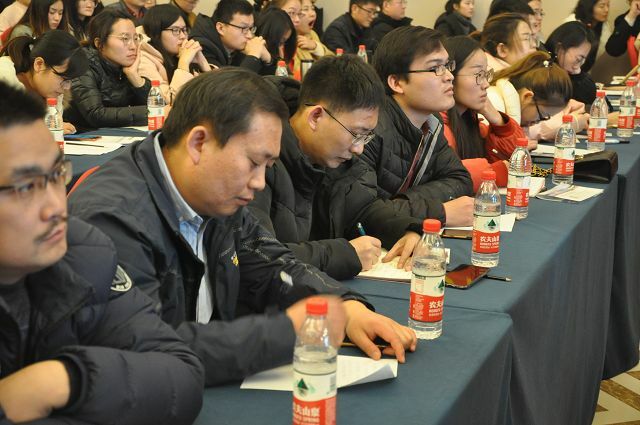 Linyi entrepreneurs also showed great enthusiasm and full atmosphere of on-site exploration, and finally hope to help Linyi products to promote the world and help the internationalization of the mall under the guidance of this foreign trade lecture. 5. Management of the new employees. JAC describes the transformation of enterprises under the background of intensified trade frictions. Sort out from the internal:”Settle old staff clerks and maintain old customers”, training middle management team, Set up a series of deep reform in enterprise internal training system, provide an optimal environment for enterprise growth, so as to fully occupy an effective position in the market and make the business larger and stronger. JAC brings us all the problems and reflections he met in consulting management of foreign trade enterprises. 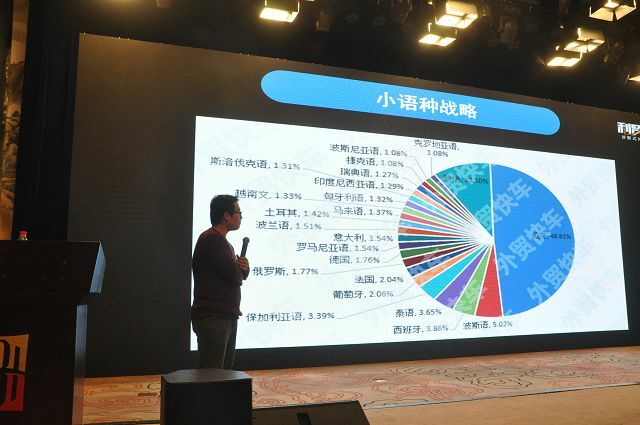 By taking itself and all kinds of enterprises as examples, JAC puts forward the practical problems existing in enterprises and points out the practical and effective enterprise model and strategy. 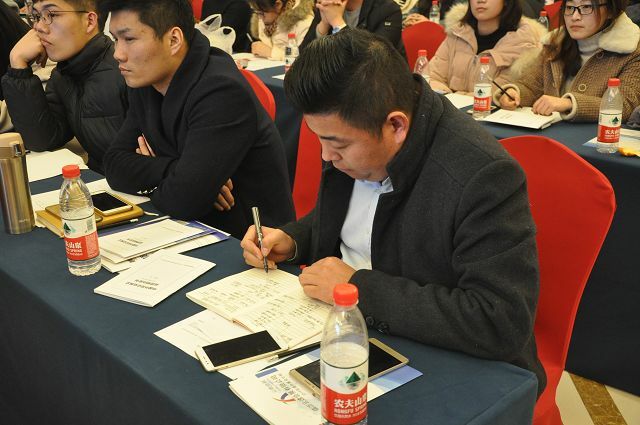 The effect of the lecture greatly exceeded the expectations of leaders and entrepreneurs. 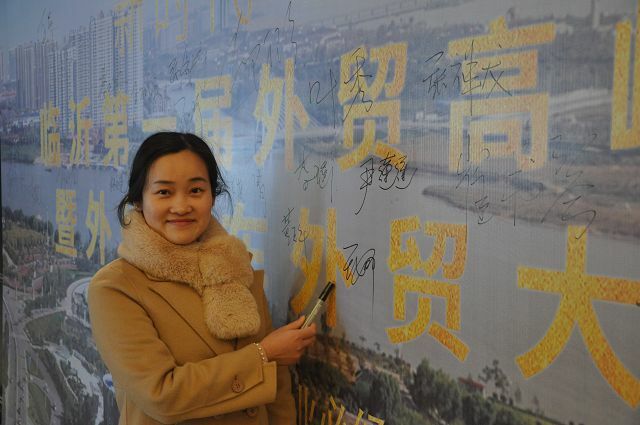 After the lecture, entrepreneurs in Linyi were eagerly consulted and discussed with JAC teachers. 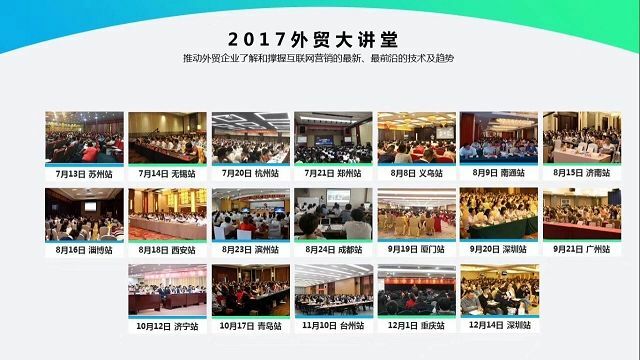 We also look forward to the second Linyi Foreign Trade Summit Forum to provide new momentum for the development of Linyi foreign trade enterprises. 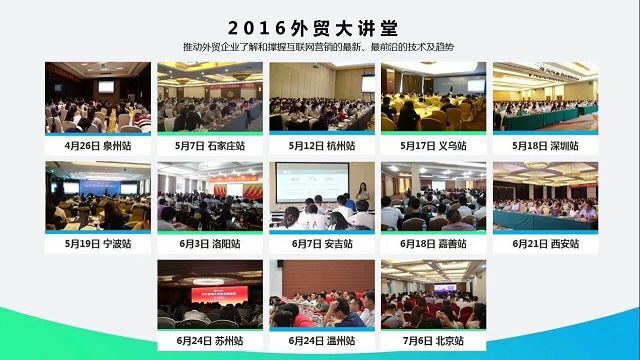 Since the first lecture in 2016, the Foreign Trade Express Foreign Trade Lecture Hall has been held more than 100 lectures in more than 30 key cities across the country, covering nearly 100,000 foreign trade business owners and marketing elites. 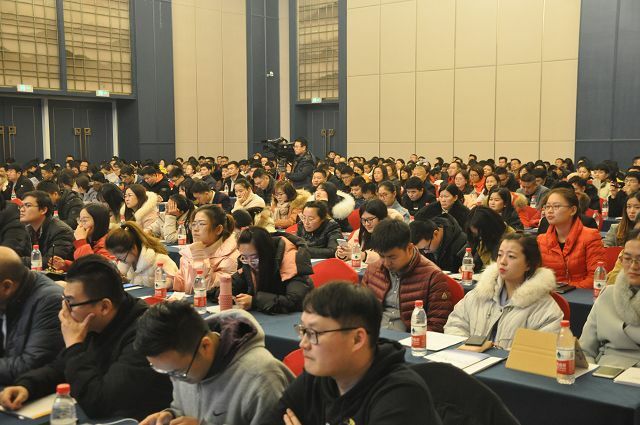 The lecture has brought new foreign ideas and practical knowledge for all foreign trades, and also provides solutions in the process of foreign trade practice, which not only benefits foreign trade enterprises, but also enhances the brand image of Foreign Trade Express.